Originally this page had my inaugural post text. I’ve since moved that to “Life & Death” for good reason. 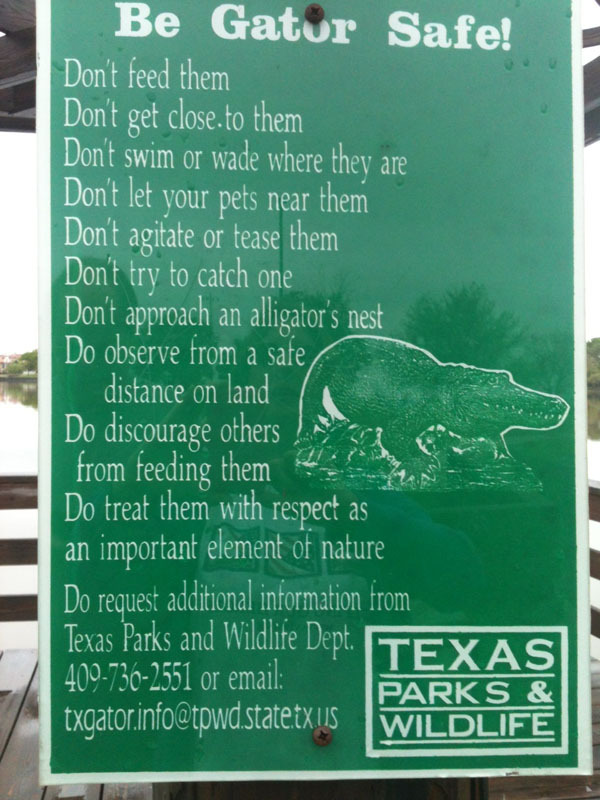 As noted on the Welcome page, it began as “Scribbling by the Bayou” and I’d thought I’d keep the name because, in all truth, the bayou is but a ten-minute drive away and I still spend time in the sprawling river beds and bayous of the Upper Texas coast. Now, however, a beach is about a one-hundred-foot walk from my chair every day. This is home, this little barrier island, and while my observations of the natural world are in a separate blog here, my more personal ruminations are taking place in this sandy world far more than the bayou area. Since I never anticipated living here, never anticipated having two separate blogs and, frankly, planned poorly, I couldn’t just change this to Scribbling by the Beach. I couldn’t do so readily, at any rate. Too, this blog is not associated with the wildlife/nature aspects of the beach although there will certainly be mention of it here and there. Finally, this blog is a bit of a shotgun approach to my life. I have read that this is not how to get blog fans. That one should limit a blog to a focused topic. Well, honestly, I’m not writing for an audience. I’m writing for myself. That probably explains why I’ve had so little success. (rolls eyes at seeming self-deprecation and whining). This necessitates a name change that better suits the nature of the blog and a layout that allows for more targeted reading. If you want to avoid my blathering about my dog(s?) then you can click on one of the other categories. If you want to only read about him/them—well, you get the idea. Perhaps I will never feel my words have much value and they will always be scribbling, hen scratch, blather, etc. Maybe someday I’ll chuck the whole thing and start over with confidence and a new URL that speaks to that confidence. For now, this is just KC’s Scribbling. This entry was posted in About, Uncategorized on March 6, 2019 by K. C. Dockal. Can’t you come up with something better than that? I’ve spent the better part of a week trying to, but I can’t. Everything that I thought of either sounded silly, smart-alek, or obtuse. When I did finally like something, it was taken, locally at that. In the end I decided that this is not a blog that’s trying to sell any concept other than ME. Yes, it’s trying to show that I can write and have something of an imagination. Yes, if I don’t have the imagination to come up with a cool, poetic title for my blog, then maybe I’m screwed. But then again, I’m not claiming to be a poet. So, when I awoke from a nap today and thought about what I was going do for the next few hours I realized there was no need for a fancy title but quite simply a descriptive title. These are words I’ve used many a time when chatting with on-line friends or acquaintances. (You can tell I’m old because I still insist on putting the hyphen in on-line). I say I scribble (vs. write, and delving into that is well beyond the scope of this post), and I tell everyone I’m in bayou country (because I am). These words have just become habit. So why go looking for something flashy or flowery like “Dreaming of Alligator Sentences on the Word Bayou” (no, that wasn’t one of them, I just thought it sounded funny) when it isn’t about that? Shouldn’t it reflect me, not some ideal me? So, there it is. K.C. Dockal who is Scribbling by the Bayou. It’s what I do. I started to use “scribblin’” but oh, that’s just so cutesy and sometimes cutesy turns my stomach. Fortunately, the title is long enough that I can’t add “and using a lot of parentheses,” although it would be accurate. This entry was posted in Uncategorized on August 24, 2014 by K. C. Dockal.